The calamay is considered as a century old product. It is a rice cake made from glutinous rice and calamay-making is one of the oldest women-led cottage industries in Jagna. 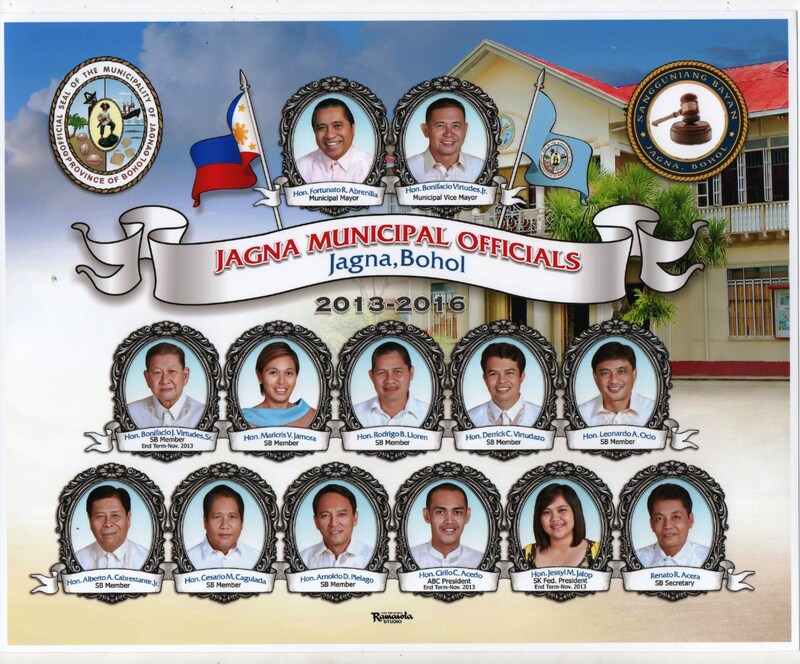 In the 1980s, the Jagna Calamay Makers and Vendors Association (JACAMAVEA) was established. Calamay-making remained a homebased business for most Jagna-anon women to enable them to attend to their domestic responsibilities. It is seen as a way of life and not as a viable enterprise sector to be developed. Hence, when initial attempts were made by the local government to improve calamay-making, these were not readily welcomed by producers and vendors. 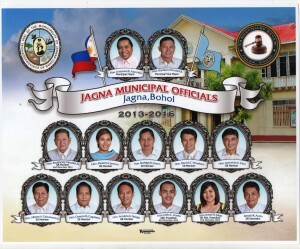 Jagna used to have about 200 calamay producers, commonly known as calamaderas, from bara ngays of Can-upao, Looc, Pagina, Bunga Ilaya a nd Canjulao. In recent years, calamayproducers, however, diminished in number, with only close to a hundred remaining. Vendors are usually stationed at the port area, to sell to arriving passengers from Visayas and Mindanao. The art of producing calamay was introduced by Fr. Mariano Gutierrez de los Dolores, OAR, an Augustinian Recollect who was then Jagna Parish Priest for 34 long years (1821-1855). Calamay was just a product of the intelligent and creative mind of Fr. Gutierrez who was actually a scientist and naturalist. The said home-made industry was handed down from generation to generation. It was among the major economic activities of the inhabitants during the period. Before the outbreak of WW II the calamay found its way to other parts of the country particularly Visayas and Mindanao. 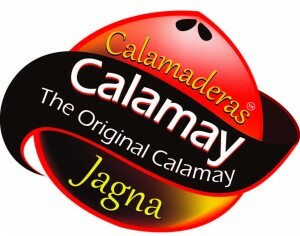 The new improved calamay (sticky sweet delicacy) from Jagna is processed thru a modernized but eco-friendly technology to extend its shelf-life. Continuous research & development is being made to further enhance and develop the product for export market.